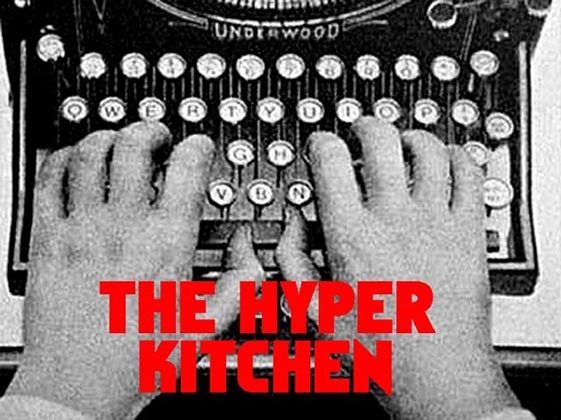 The Hyper Kitchen: Does your medicine cabinet have one? 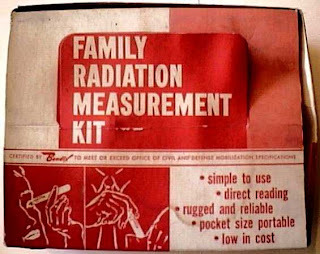 In the cabinet in my bathroom, next to the band-aids, Bay Rum aftershave, generic aspirin, and the steel-rim glasses that I wear when I need a disguise, is my Family Radiation Measurement Kit. Consider getting one for your household. They come with easy to understand instructions with lots of helpful little pictures. 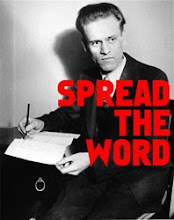 Remember: hope for the best, prepare for the worst.